Our Twitch channel has officially kicked off! 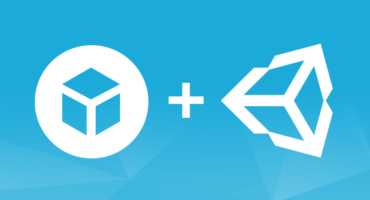 We are very pleased about having another platform to reach out to the Sketchfab community with. We did this in order to unite the more casual users and content creators on Sketchfab so they can take a more laid back approach to learning from the some of the very best on Sketchfab, the Sketchfab Masters. We also hope to be accessible on a platform that many of you hobbyist, student, and indie game developers are already on. Since all of us are on Twitch now, you can learn from us and we can learn from you! The variety in content, from VR to voxel art to sound, is what keeps the streams all the more exciting. And you now have an opportunity to watch them be created in real time, almost every day! 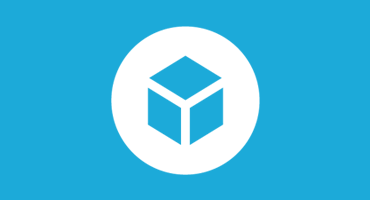 We are both hosting and direct hosting the Sketchfab Masters. This suits different Master’s needs and time zones. Keep up to date by following our channel, so you’ll get feed and streaming notifications, and Twitter/Facebook so you’ll get updates on when we are live, especially for our hosted Masters. Follow us on Twitch to keep up to date with the schedule, right underneath the streaming window. It’s relatively accurate and up-to-date, but late minute changes will also be announced, so keep an eye on that. We hope you’ll enjoy the channel and offer feedback on what we can do better! We are so excited about getting to know you better as artists and people.